Matteo Sacco was born in Milan (Italy). 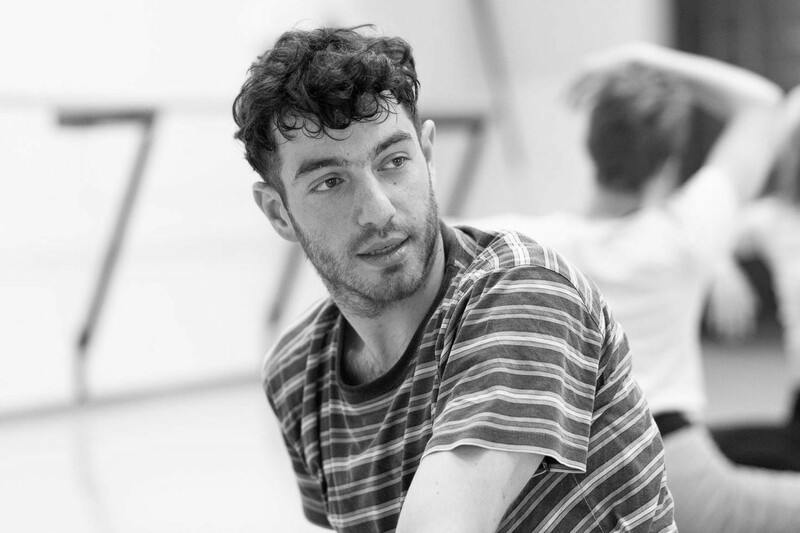 He studied physical theater and performance at the London International School of Performing Arts (Lispa) and then continued his dance training at Laban and at Iwanson International, in Munich. He performed at the Royal Opera House and in several productions of the Bavarian Staatoper. He worked for choreographers Maciej Kunminski, Katja Watcher, Ersan Montag and Johannes Hartl. In 2015, his own work “Text your Darkness Back,” won the first price at Opus Ballet’s competition in Florence. From 2016 to 2017 he was part of Zfin Malta dance ensemble under the direction of Mavin Khoo. Since 2018 he is a company dancer at Sanpapiè Dance, in Milan.